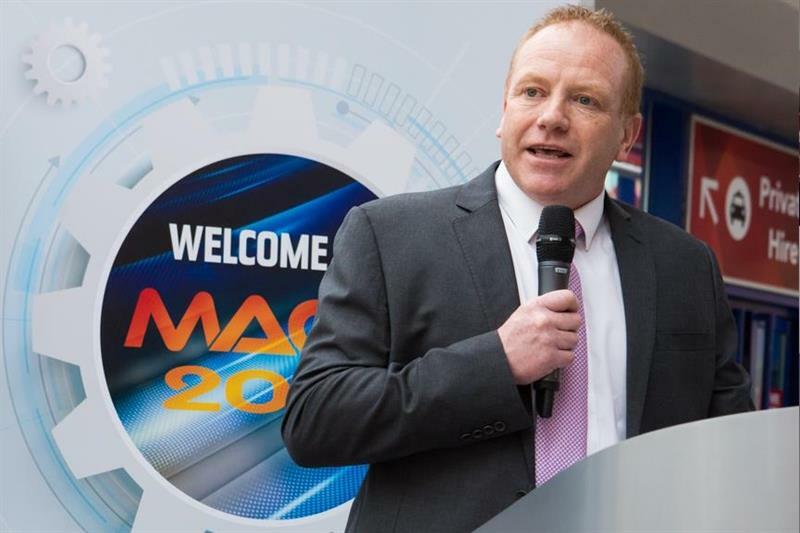 For the fifth consecutive show Lloyds Bank will be the headline sponsors of MACH 2020 says organiser, the Manufacturing Technologies Association (MTA). The next edition of MACH is scheduled to take place on 20-24 April 2020 at the NEC, Birmingham. This latest commitment showcases a decade of support for the show, Lloyds Bank having been a long-standing supporter of MACH and the manufacturing sector. The bank has recently reaffirmed this commitment by increasing its lending commitment to UK manufacturers. Having originally pledged to lend in excess of £6 billion to manufacturers between 2013 and 2018, the Lloyds has committed a further £1 billion per year of new lending, through to the end of 2020. James Selka, CEO of the MTA, says: "We’ve had a fantastic working relationship with Lloyds Bank over the course of their MACH sponsorship. We share the same vision – to increase the UK's productivity, aided by manufacturers investing in the latest technology. With Lloyd Bank's pledge to lend a further £1 billion per year to the UK manufacturing sector until 2020, and the expansion of the Annual Investment Allowance from £200,000 to £1 million, MACH 2020 is the perfect platform to stimulate investment. 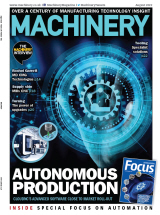 It is integral to the success of MACH that our exhibitors and visitors can have proper access to finance, from a bank that understands manufacturers' needs." David Atkinson, UK head of manufacturing at Lloyds Bank, adds: "Lloyds Bank has consistently shown commitment to UK manufacturing throughout its history. Aligning ourselves with the most widely recognised industrial trade show is a natural partnership for us. The MTA and Lloyds have been working hard to close the UK's productivity gap over the past four shows, and we look forward to doing even more in 2020."